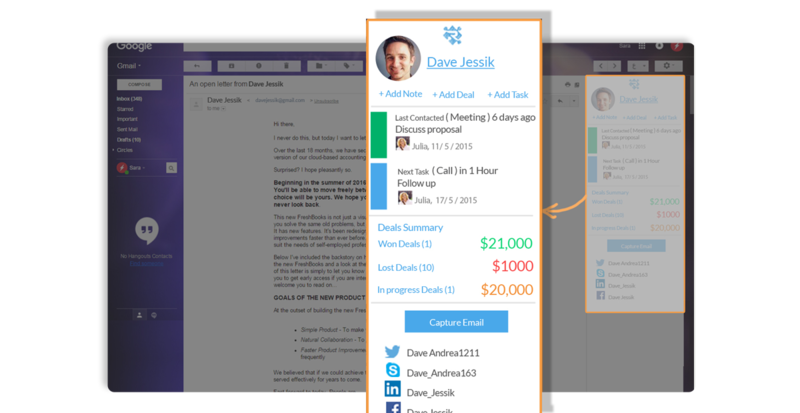 Capture active Gmail email right into Revamp CRM Contact Profile. 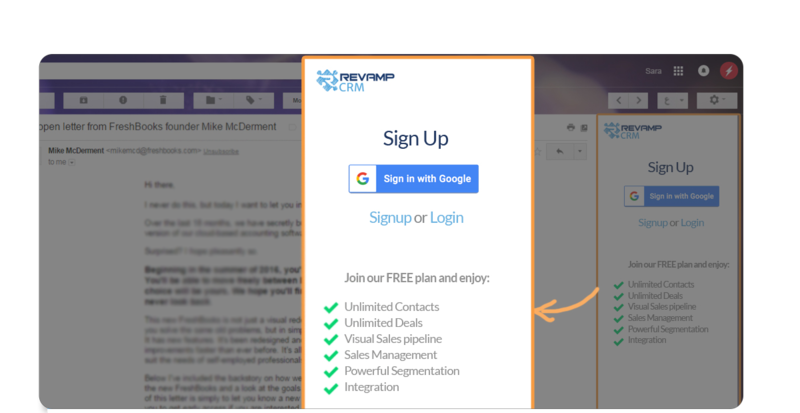 We take our integration with Gmail very seriously so you can use Revamp CRM as a part of that smooth workflow you enjoy with Gmail. Double the magic by adding our Lead Clipper extension to your chrome as well. 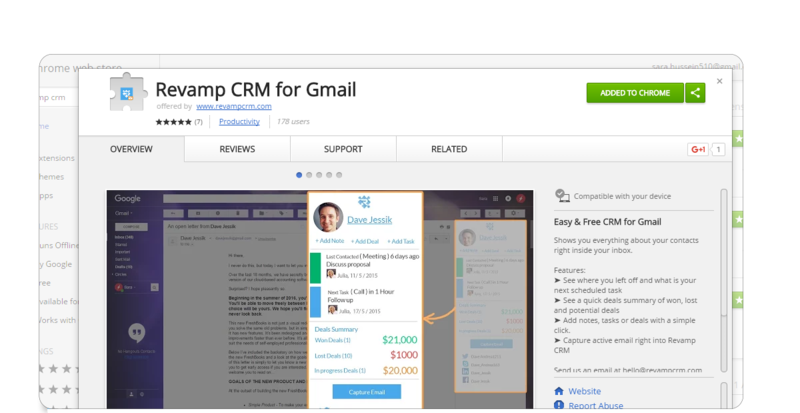 We also offer integrations with other Google Apps. Google Calendar, Google Drive and Google Contacts. 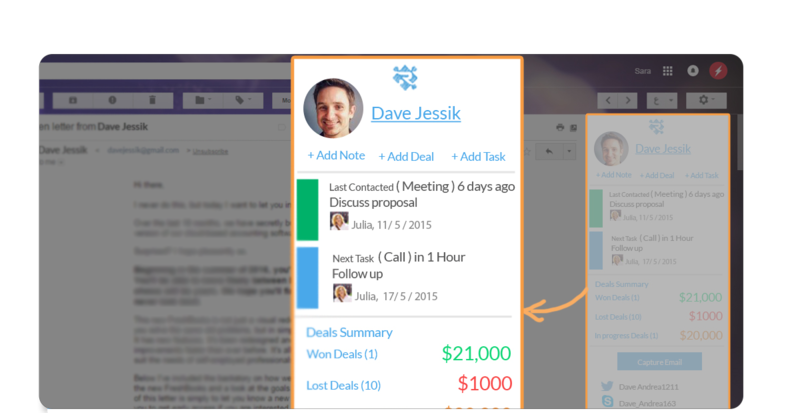 Capturing Emails, Scheduling Tasks, Adding Notes and more.